Multiple Offers! PRIDE SHINES INSIDE & OUT! 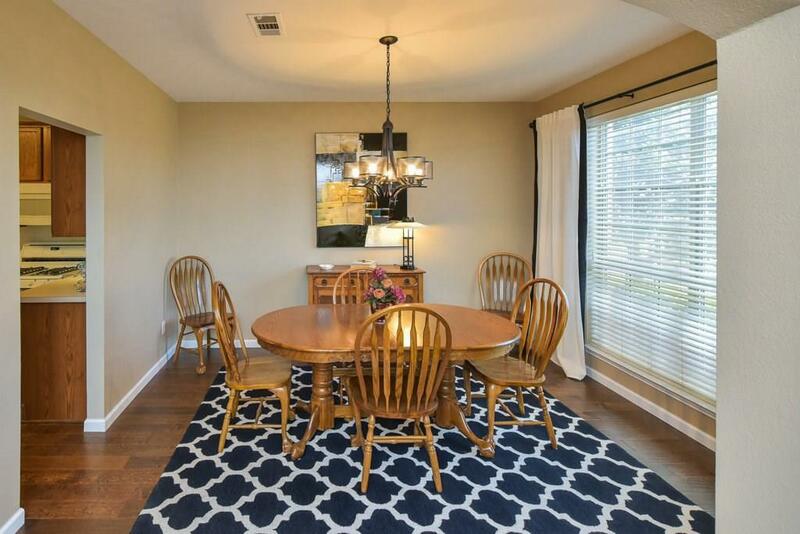 Lovely Wood Flooring graces entry, formal dining, kitchen, living and Master. An open concept allows for many to gather in the Family and Kitchen areas. You will like abundant cabinets, counter space, pantry and easy care porcelain tile. 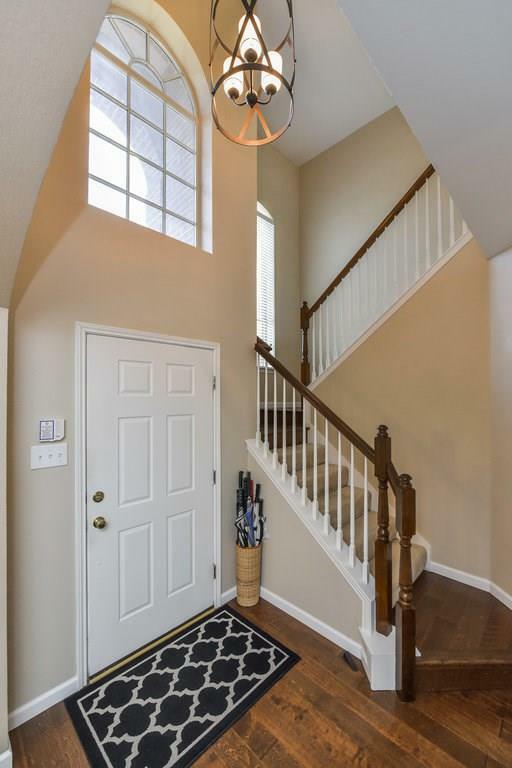 Decorative front storm door, gas cooktop, private master suite downstairs, floored attic storage, trees within fully fenced yard with auto sprinkler, HVAC and roof replaced 2016 --only a few of the terrific features provided by the Original Owners. 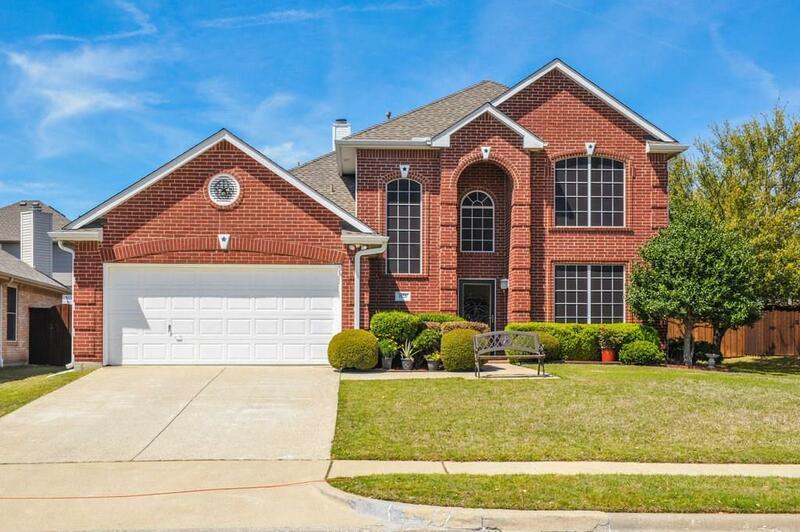 Favored Wylie ISD, Planned Community with 18 hole public Golf Course, 5 Swimming Pools, Walking & Jogging Trails, Parks and Great Shopping just minutes away to be enjoyed. Shows Lovely. 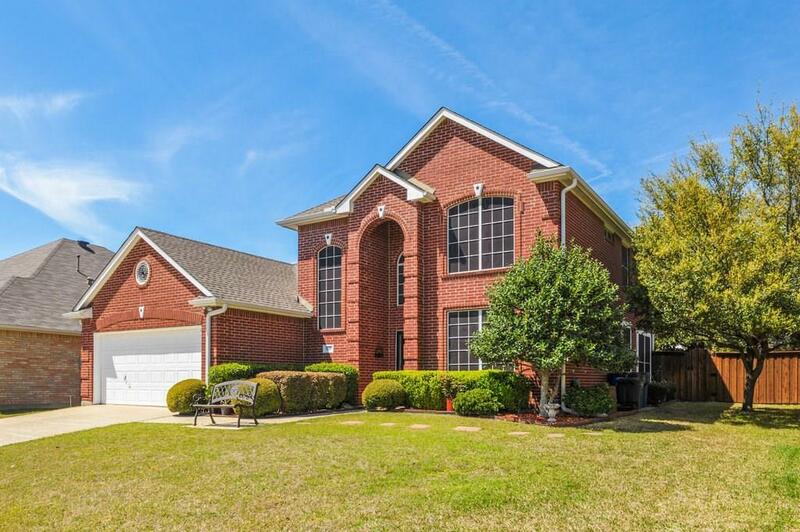 Offered by Carol Norvell of Carol Norvell Real Estate.